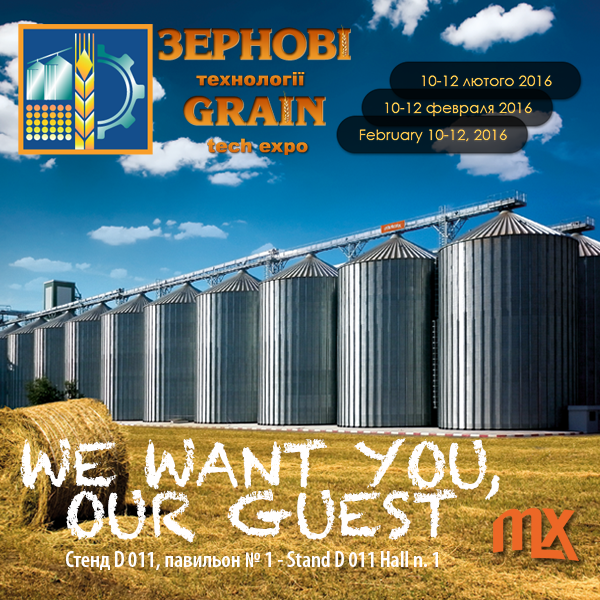 Biggest agro-industrial forum, which holds leading place in the agricultural sector of Ukraine. Complex of the innovative solutions in different stages of production, storing, processing and transportation of grain, leguminous and oil crops. We are at Stand D 011 Hall 1. 10-12 February 2016. Exhibition center “KyivExpoPlaza” , Salyutna 2b, Kyiv, Ukraine.